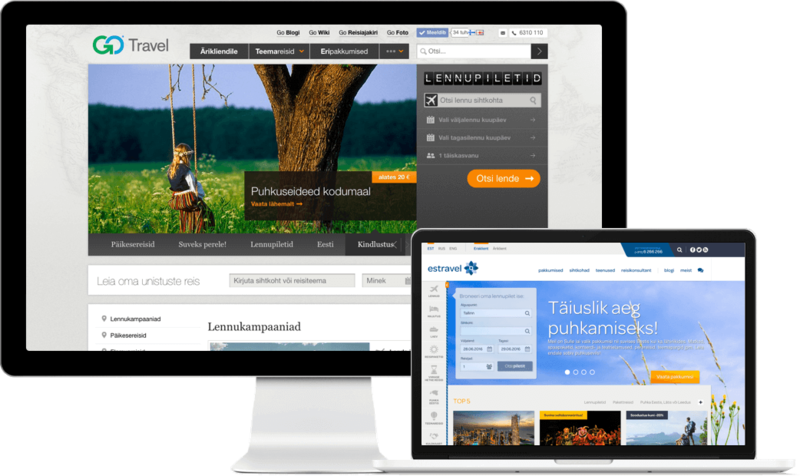 We have built Leading Travel Portals in Estonia, from concept to launch including Back Office Tools & Customer Self Service. With only two months we have achieved more than in the past two years. A huge amount of leads are coming in from the new online solutions. Fast delivery and at the same time implementing new ideas is not common and is only possible because of the way you work. GoMaailm is a travel portal that helps people to find inspiration and new ideas where to travel and also book and manage their trips. 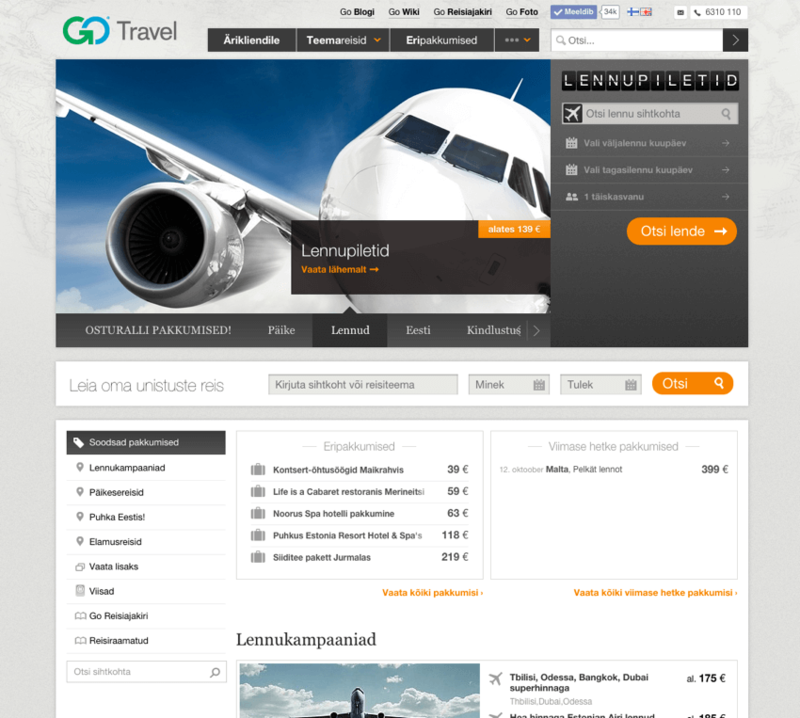 The portal contains all the necessary information about travelling and locations.